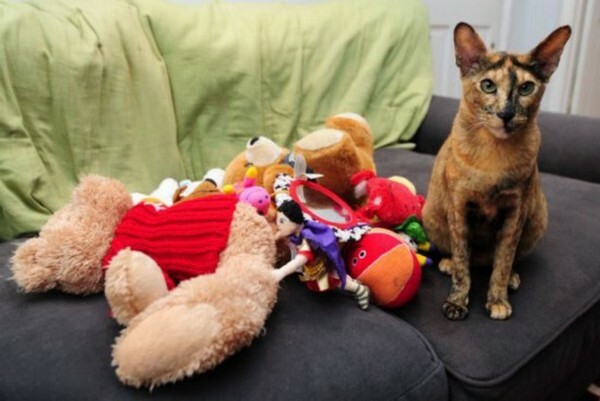 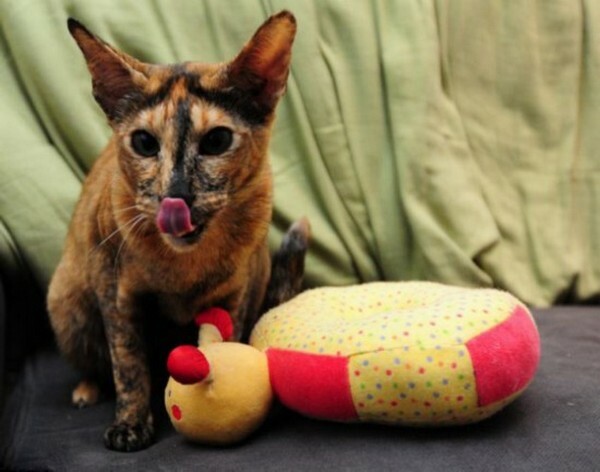 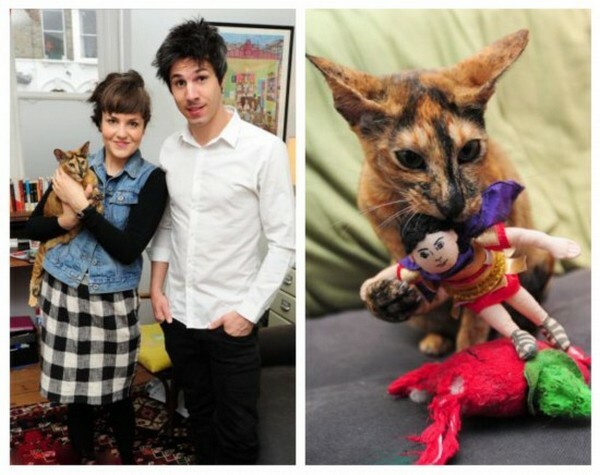 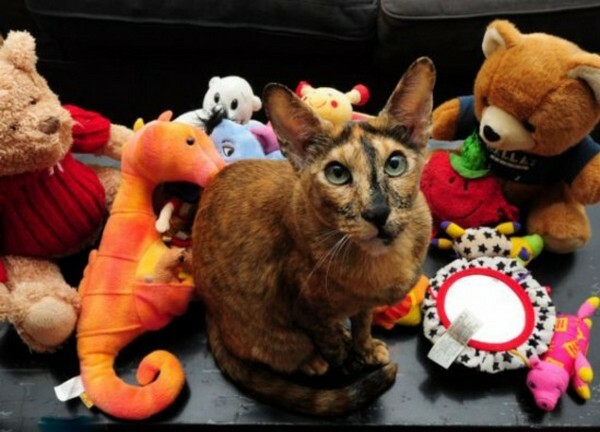 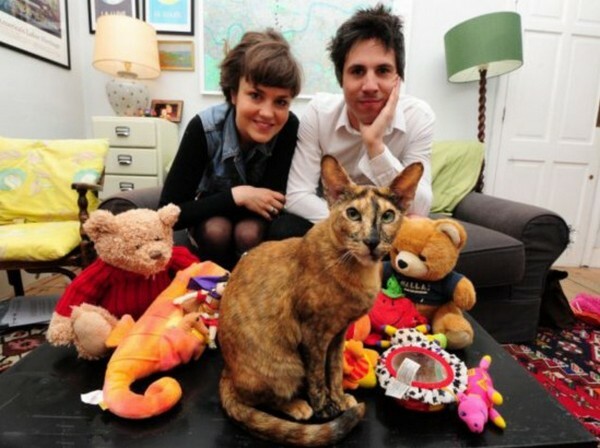 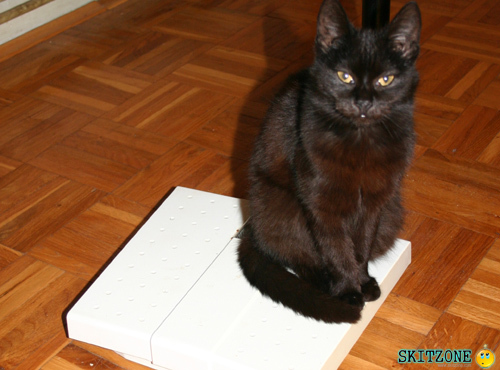 Zaza, a 5-year-old cat steals 17 toys from neighbours in one month. 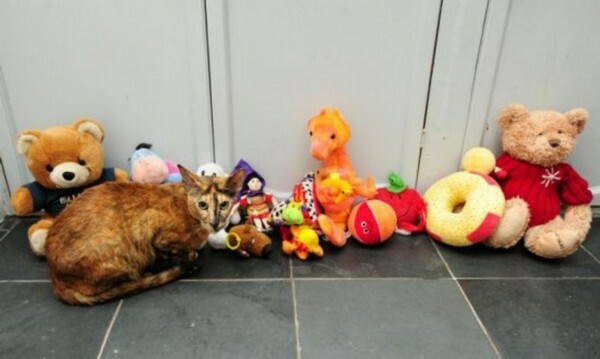 With totally 17 soft toys one-by-one kept apearing just outside her bedroom, ranging from a Winnie the Pooh bear and Teddy Bear, many of them are even larger than Zaza itself, her owner Daisy Ayliffe did not believe that it was the cat who brought them in at first, until this feline surreptitiously carrying a soft giant doughnut through cat flap. 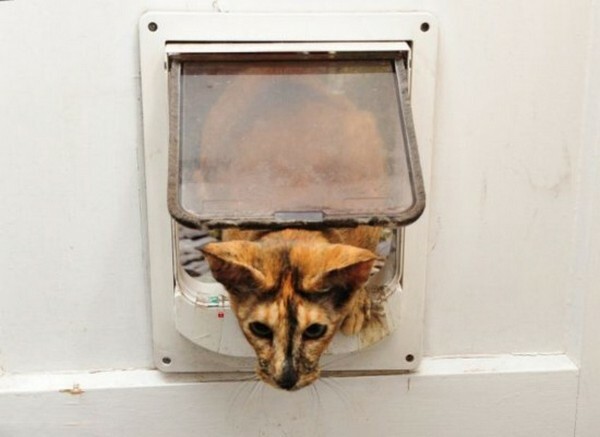 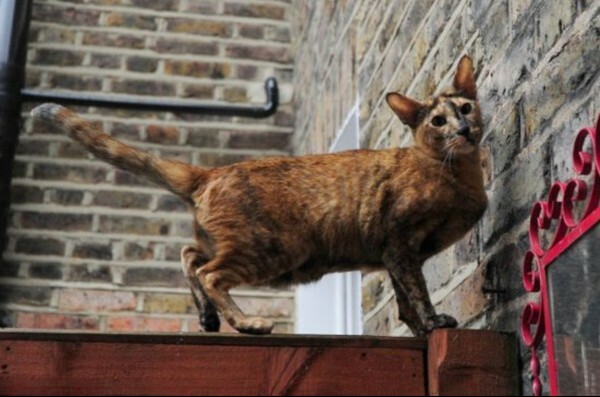 Miss Ayliffe, who lives with her partner Ben Wicks in central London, have now moved to a flat where there is a walled garden so the cat cannot get out and steal.